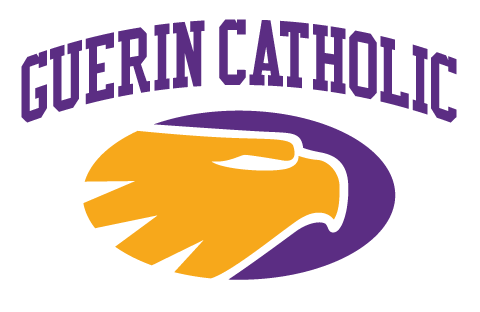 Guerin Catholic is a proud partner of St. Vincent Sports Performance, our official sports medicine service provider. St. Vincent Sports Performance athletic trainers will be available daily after school until the conclusion of all in-season practices and contests. Saturday hours will vary based on practice & game schedules. In addition to immediate care, our sports medicine team is available for injury evaluation, treatment, and rehabilitation. Our sports medicine team is responsible for managing the injury and participation status of all of our Golden Eagle athletes. To ensure proper care and safety, athletes are required to report all injuries to the Guerin sports medicine team as soon as possible, even if the injury occurred outside of athletic participation. Our athletic trainers will evaluate the injury, provide the athlete with recommendations for treatment/rehabilitation, and if necessary, set any participation limitations that may be needed to facilitate a safe recovery. Injury information will be posted to Healthy Roster for review by parents and coaches. In the event of a serious injury or emergency, parents will also be contacted by phone. Healthy Roster is a safe and secure, HIPPA compliant web portal that connects parents, coaches, and athletic trainers to coordinate injury management for our student-athletes. Parents will receive an email invitation to set up an account, and once registered, will have access to injury and playing status information for each of their children. Healthy roster provides notifications for new injuries, status updates, and other important injury information. In addition, the program provides a platform for comments, questions, and other communication with the Guerin sports medicine team. You can access your account by visiting HealthyRoster.com. 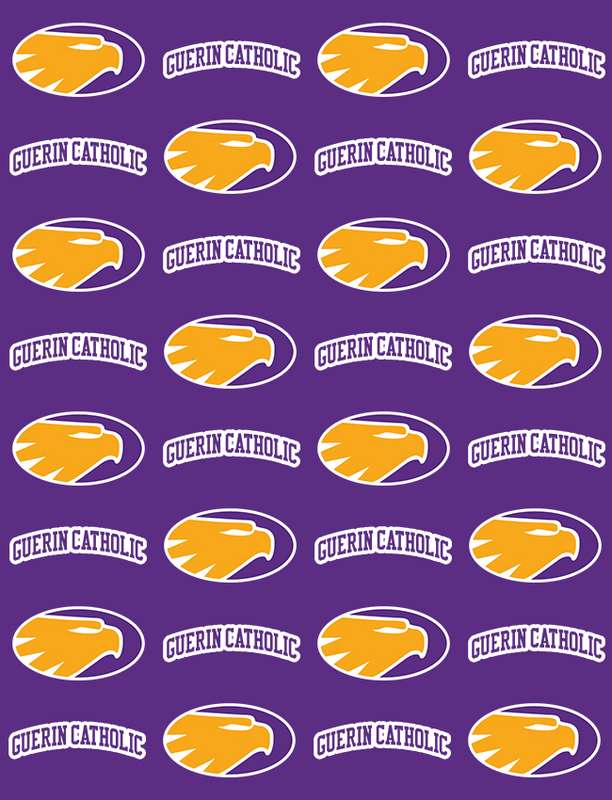 In the event that an athlete is seen by a physician or other healthcare provider for an injury, the athlete/parent must provide documentation of each visit to the Guerin sports medicine staff before the athlete will be allowed to return to participation. Documentation should include the following: (1) Injury/illness diagnosis; (2) Participation restrictions, if any; (3) Treatment recommendations, if any; (4) Healthcare provider name/signature. All doctor’s notes should be submitted directly to the Guerin sports medicine staff. Coaches cannot accept medical documentation. If a coach, official, or the supervising medical staff believes that an athlete may have sustained a concussion, the athlete will be removed from participation until they can be evaluated by the supervising medical staff. If after evaluation, the supervising medical staff still suspects a concussion, the athlete will not be allowed to return to participation until written clearance from a physician (MD or DO) is provided to the Guerin sports medicine staff. After submitting their clearance documentation, the athlete will have to complete a supervised activity progression before being eligible for a contest.